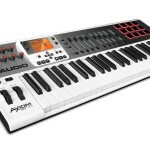 M-Audio has introduced a trio of new USB pad/keyboard controllers – the Axiom AIR series. 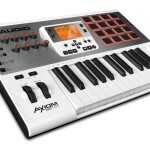 Available in 25, 49 and 61-key versions, they also feature a range of illuminated trigger pads, knobs, faders and transport/navigation buttons. 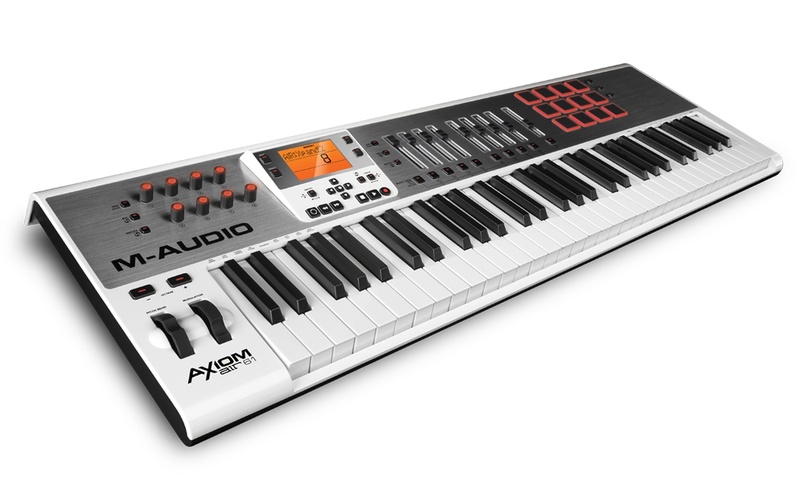 The 25 and 49 key models have synth-style keys, where the 61-key model features semi-weighted keys. 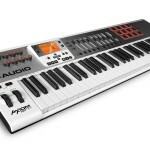 All keyboards have aftertouch. Other features vary in number as the size of the keyboard increases.